Superhero Boost is a weeklong program committed to helping kids reframe a limb difference as an opportunity to create cool prosthetics and other body mods. 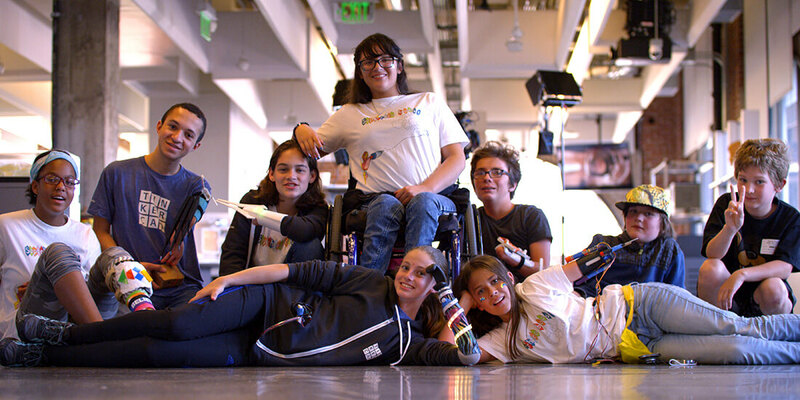 Sponsored by Google, Autodesk, Born Just Right, and KIDmob, the program is open to kids age 11–17 who have upper-limb differences or who use wheelchairs. The workshop introduces kids to new technologies such as 3D printing, robotics, and artificial intelligence, which the kids use to create their own personal wearable devices designed to release their own inner superheroes. Watch this inspiring video to see what the kids came up with this year. This article originally appeared on Autodesk’s Redshift, a site dedicated to inspiring designers, engineers, builders, and makers. Continue reading the article: https://www.autodesk.com/redshift/limb-difference/.